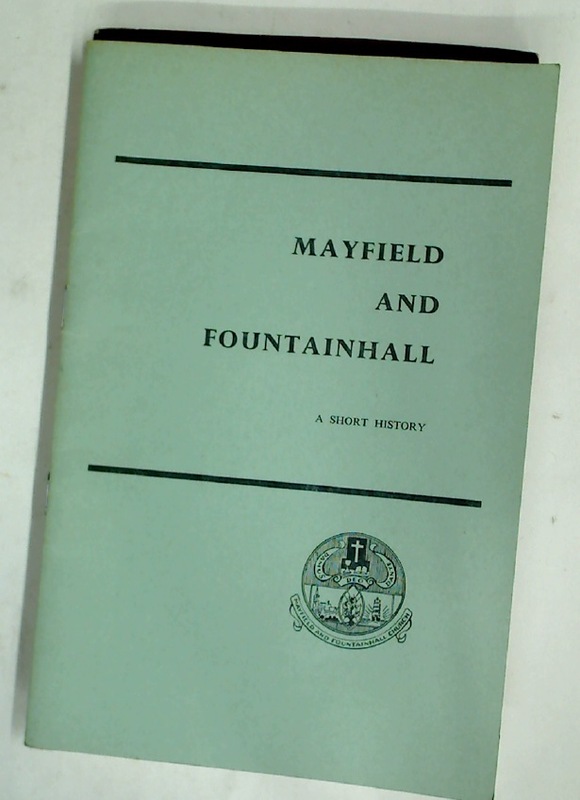 Mayfield and Fountainhall: A Short History Leading up to the Union of the Churches of Mayfield North and Fountainhall Road. Jesus and his Friends. Picture Stories of Jesus. No. 6.